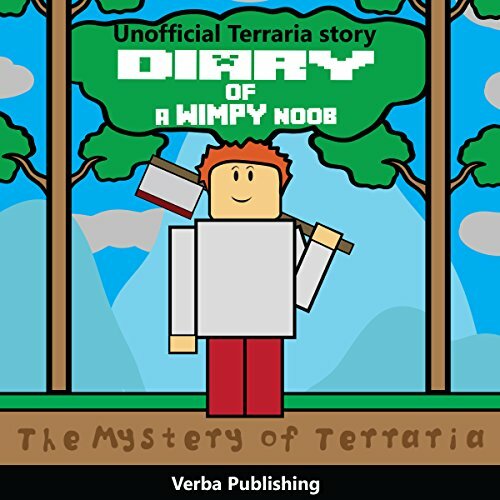 Showing results by author "Verba Publishing"
A player awakens with no previous memory of who he is and what he is doing. All he knows is that he has awoken in a strange and dangerous land. With only a wooden sword and a magic journal, it seems that his chances of survival are slim at best. That's when he meets a female adventurer named Florin. Florin shows him around the world of Terraria, and she hands him a weapon. A yo-yo. She also christens him as "Noob." That's when things start to get interesting and exciting.